Corporal George Craggs suffered a fatal heart attack while working an aircraft speed check on IL 126 in Mason County. 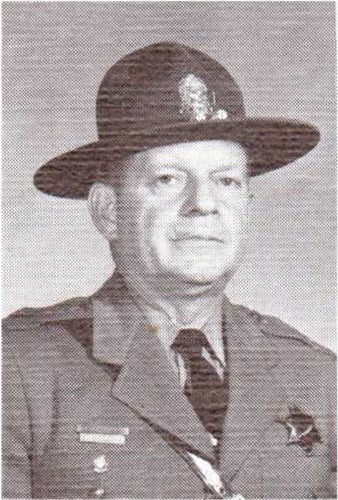 Corporal Craggs had served with the Illinois State Police for 20 years and was assigned to District 9. 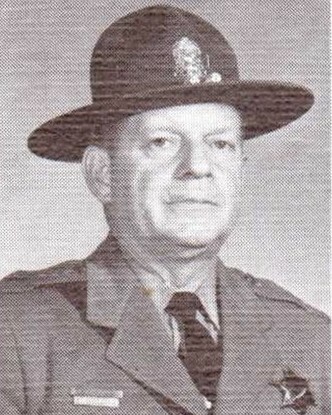 Corporal Craggs was survived by his wife and three children. Rest in Peace, Corporal Craggs. Your sacrifice is not forgotten.